You came to the right place with Triangle Heavy Duty Radiators service & repair! Heavy duty commercial trucks are essential for the daily operations of many companies in the Chicagoland region. Our service techs perform a range of repairs and expert services for truck radiators. When a leak or malfunction occurs with the charge air cooler, the result is loss of power and engine efficiency. We are a full service radiator repair shop and leading parts supplier for radiators and much more! Welcome to Triangle Heavy Duty Radiator – the Chicagoland area experts for radiator and cooling system solutions for commercial trucks and industrial vehicles. From tractor-trailers or dump trucks to bulldozers and backhoes, we have a huge selection of parts and services for your trucks and equipment at great prices! In addition to our extensive selection of heavy-duty radiators, Triangle Heavy Duty Radiator carries a wide variety of charge air coolers and a/c condensers. Consider us as your one-stop-shop when it comes to excellent maintenance for commercial truck’s cooling system. All the radiators that we stock at our Elk Grove Village facility are the most durable in the industry. 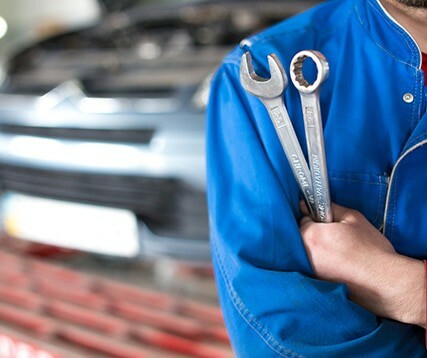 When one of your trucks or industrial vehicles needs a new radiator or other parts for a cooling system, you can depend on our experienced service techs for expert assistance. We pick up and deliver all parts with same day pickup and delivery in most cases. Regardless of what your truck’s radiator is made of – aluminum, steel, etc. – we can clean, test and repair it, as well as fuel tanks and air tanks. Triangle Heavy Duty Radiator offers cleaning for both Exhaust Gas Recirculation Coolers (EGR) and Diesel Particulate Filters (DPF). Our techs will clean these filters and we’ll deliver them back to you promptly. With so much depending on your commercial vehicles, why trust anyone else? Count on your go-to experts and give us a call for service and parts today! Why Choose Triangle Heavy Duty Radiator? 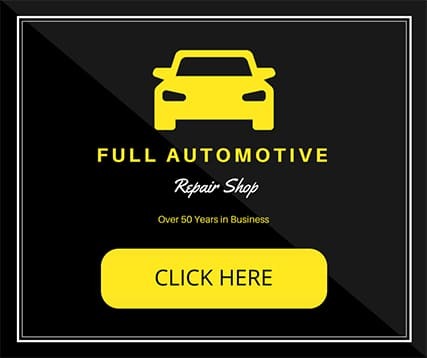 Triangle Heavy Duty Radiator, at 3700 West Irving Park Road, is a full service radiator repair shop and leading parts supplier for radiators, air conditioner components, condensers, fuel tanks and more for the Chicagoland area.